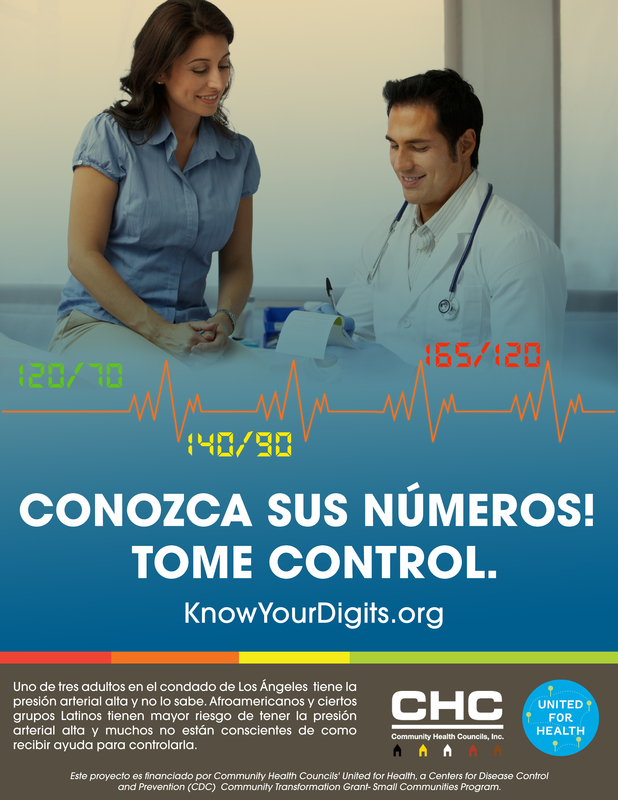 Know Your Digits! 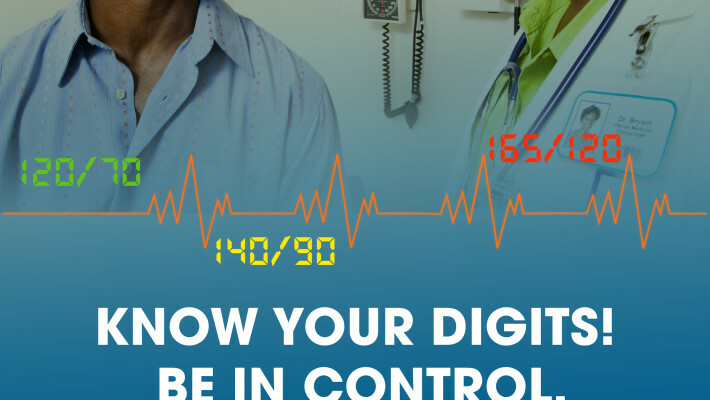 Be in Control. 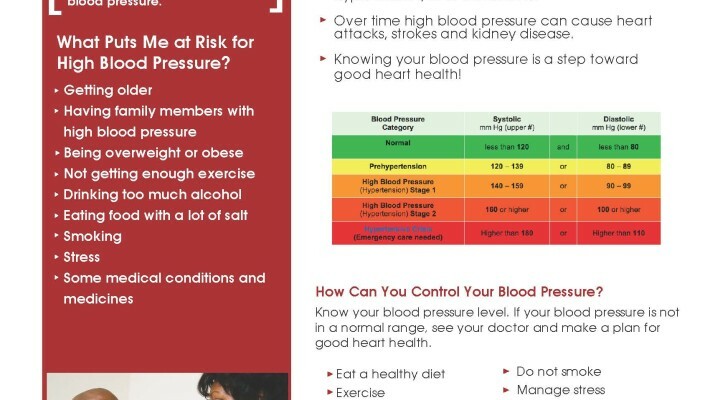 Los Angeles County residents is not aware that they have high blood pressure. 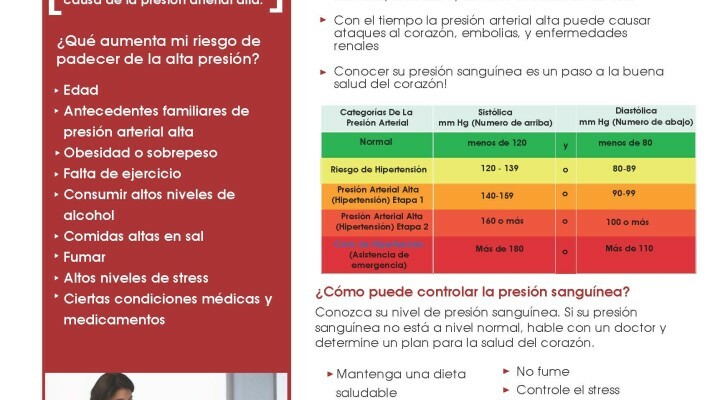 African Americans and certain Latino populations are at an increased risk of high blood pressure, and many don’t know how to get help to effectively manage it. 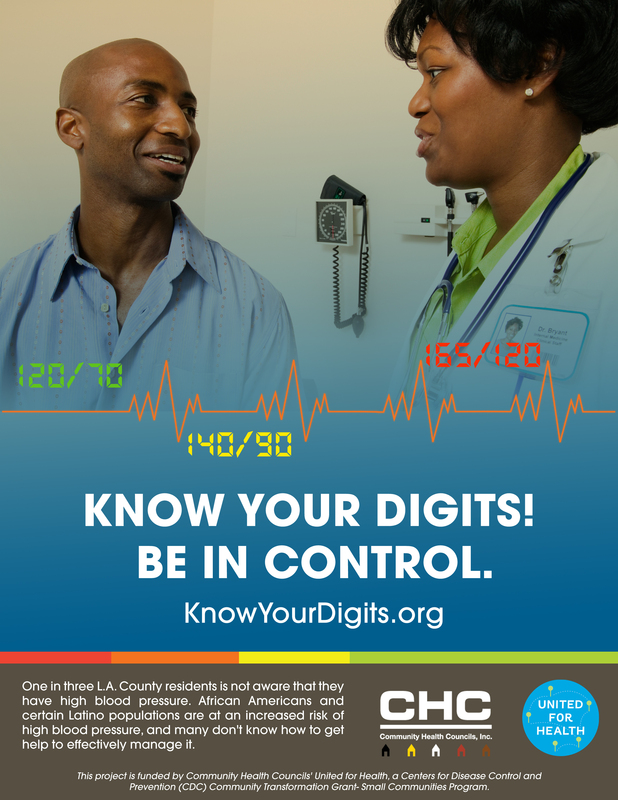 Designed to educate African Americans and Latinos in L.A. County on the importance of managing and preventing hypertension, our Know Your Digits! Be In Control. 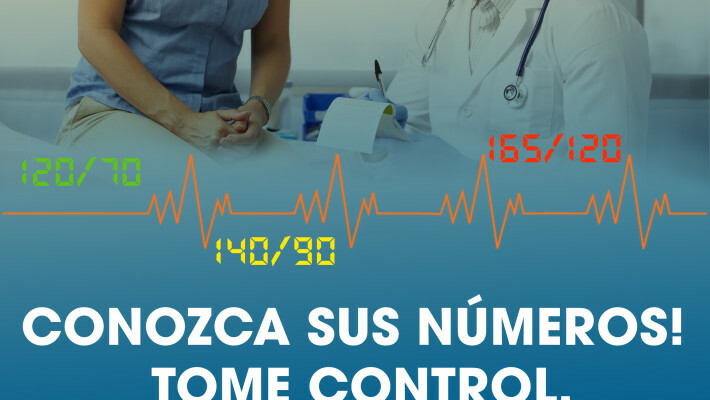 campaign will increase understanding of high blood pressure prevention and management. 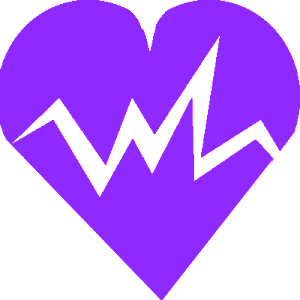 This project is funded by Community Health Councils' United for Health, a Centers for Disease Control and Prevention (CDC) Community Transformation Grant - Small Communities Program.